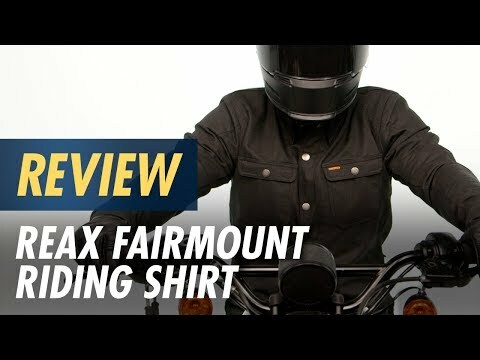 The Fairmount Riding Shirt from Reax is 100% easy-going style that packs a protective punch. With a full aramid knit lining and CE Level armor coming standard on the shoulders and elbows, the Fairmount is ready to defend your hide should you find yourself in a compromising situation. 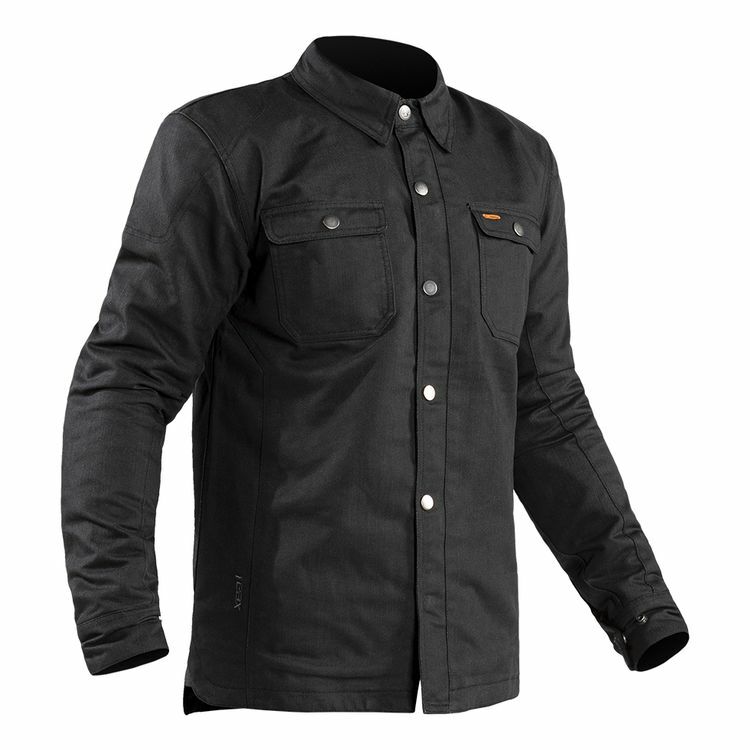 The snap down collar prevents those tiny highway slaps we all know and loathe, while a hidden zipper keeps your look classic, your jacket secure and your tank scratch-free.